“That is what we are when we assume,” he said definitively. I was thinking about that lesson as events of the last two weeks unfolded. On January 18, protesters clashed at the Lincoln Memorial in Washington, D.C. Just feet from the inscribed words, “With malice towards none; charity for all,” three groups collided. A protest of Indigenous rights activists was met by a large group of Catholic teenage boys in town for the upcoming March for Life. Both groups were taunted and insulted by a group of African American protesters called the Hebrew Israelites. One Native American protester, a veteran, began playing his drum in the middle of the scene. He walked up to the boys and soon was face to face with a young man wearing a “Make America Great Again” baseball cap. The young man and the Native American elder stood inches from each other in a stare down as the elder beat his drum. A few of the young men acted immaturely and began to dance and chant to the beat of the drum. A clip of the confrontation went viral. 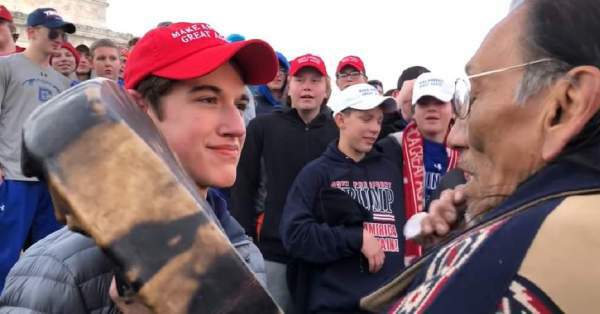 The video painted the boys as racist and taunting the Native American protester. Social media went nuts. Many mainline media outlets ran the story. The boys were condemned as racists – another example of the evil influence of President Trump, the political right and conservative Christianity. Only later did the full picture become clear. The truth was much more complicated. Though some acted immaturely, the majority responded calmly and peacefully to vicious verbal attacks by some protesters. No evidence has been brought forth to back many of the claims of racist chants by the teens. The video clip wasn’t the whole story. “Everyone should be quick to listen, slow to speak, and slow to become angry” (James 1:19). 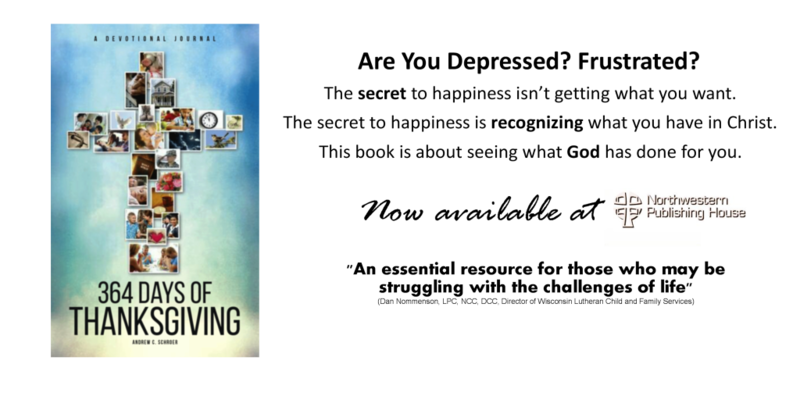 Recent advances in technology now allow news to travel at the speed of light. You and I have a power to spread and amplify information which no other generation in history has ever enjoyed. With great power, however, comes great responsibility. Many blame the media for prematurely condemning the Covington Catholic boys. Though countless questionable media sources and even a number of mainline media outlets quickly shared the clip and reported the story, in the end, they only hold a part of the blame. Remember what assuming does. There is no “they” in assume. You and I are the ones who quickly share videos, blogs and memes on Facebook which reflect our political and social views, without ever checking their validity. We are the ones who angrily spout off our opinions without having all the facts. We are the ones who assume that those who disagree with us are malicious or evil. In the end, the media – especially the less-reputable members of the media – report the information they know will be consumed and shared by the public. They are consumer driven. We, the American public, are that consumer. We are the ones who are fueling this madness. So let’s learn a lesson from the events of the last two weeks. Be quick to listen and slow to speak. Make sure you have all the facts. Don’t assume that everything you see on the internet or TV is the whole truth. Don’t assume that those who disagree with you are evil or stupid or racist. Remember what we are when we assume.